Nethermost Pike - second highest fell in the Helvellyn range. Nethermost Pike is the second highest Wainwright in the Helvellyn range to Helvellyn itself. Nethermost Pike has a great range of camping and caravan sites as well as a great selection of attractions and things to do in the area. 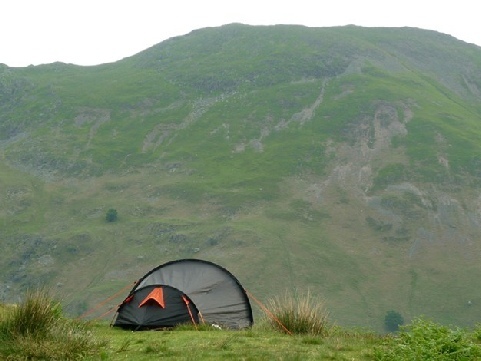 Check out the key information on the right and then explore the camping and caravanning sites near Nethermost Pike listed below. From the west Nethermost Pike is climbed (more commonly merely traversed) from the Wythburn car park (by Thirlmere), following the wide track to Helvellyn before branching off right at Swallow Scarth. For more Ascents of Nethermost Pike please see Wikipedia Nethermost Pike Ascents.